The Book of Genesis tells us, among many other things, that with the Tower of Babel, the Babylonians wanted to reach Heaven, but never managed to do so because they unleashed God's anger. 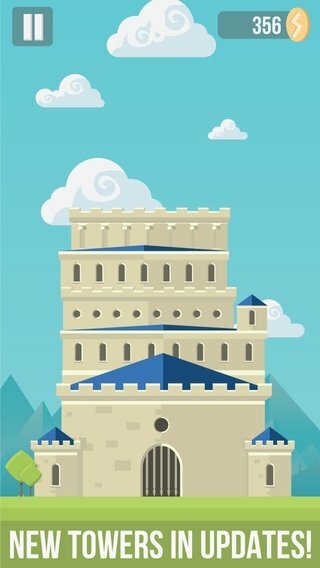 You can now show the inhabitants of Babylon with The Tower that you can do what they couldn't, and without any god bothering you. 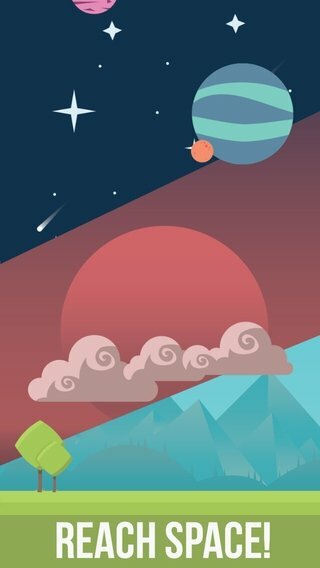 A game with which you can touch the sky. 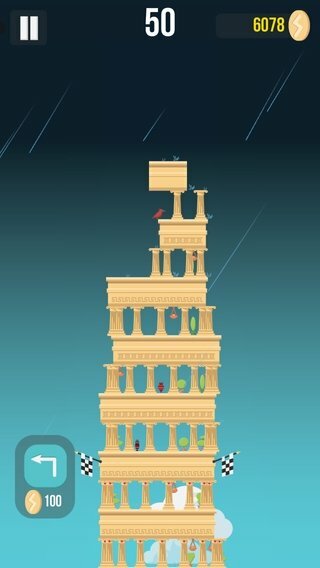 The Tower for iPhone is a game, the objective of which is really simple: build a tower as tall as you can and reach the greatest height possible. Do you think you can beyond the sky? 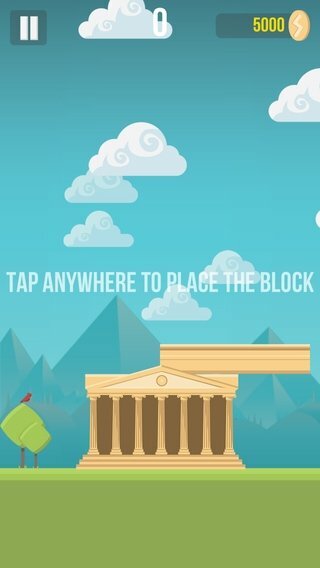 The game doesn't only focus on how far you can go with your tower. You always have the attractiveness of competing and the possibility to defeat your friends, as well as unlocking new sorts of towers and discovering new locations. 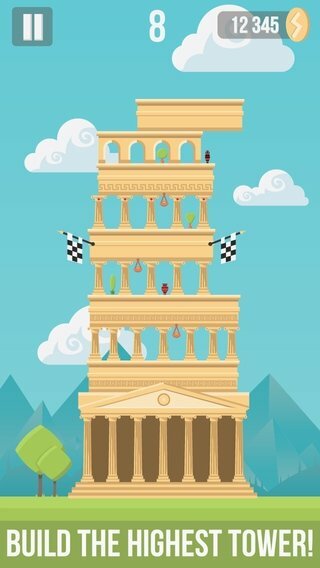 Download The Tower and challenge the laws of physics and deities with your iPhone.